At PRIIA, we have our BEHAVE Finishing Powder. It’s a wonderful product for setting your makeup look and mattifying your overall look. It’s perfect for balancing combination skin types. BEHAVE Finishing Powder is currently available in 6 shades. However, five of these six shades are being discontinued. The only shade we will continue manufacturing is the one called UNTINTED. It’s actually our best-selling “un-shade” finishing powder because it’s semi-translucent and won’t change the color of your foundation. Your perfect PRIIA minerale-derm Loose Mineral Foundation. A tray for mixing such as our Minerals Mate Tray. Our Deluxe Powder Buffer Brush. 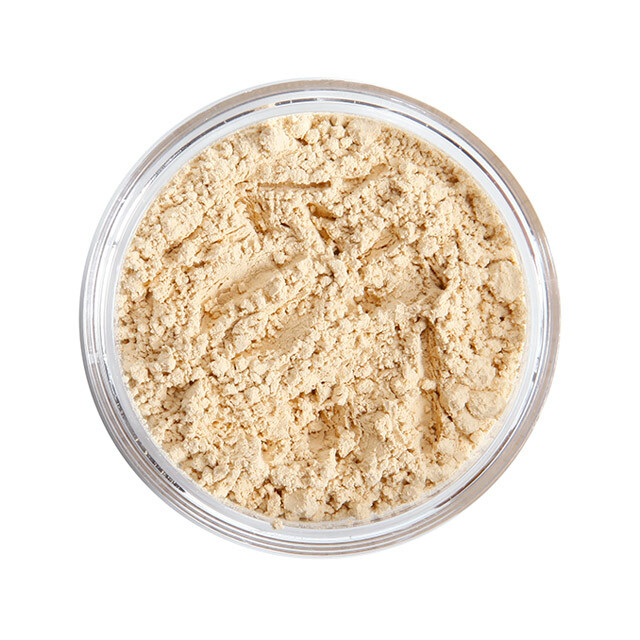 Simply take a little BEHAVE Untinted Finishing Powder and put it into one of the mixing wells in the Minerals Mate Tray. Sprinkle a few crumbs of your PRIIA minerale-derm Loose Mineral Foundation on top of the BEHAVE Untinted Finishing Powder. Gently stir the two powders together with a cosmetic spatula or even a Q-tip. Lastly, dip your Deluxe Powder Buffer Brush into your mixture and apply. Voila! It’s that easy! 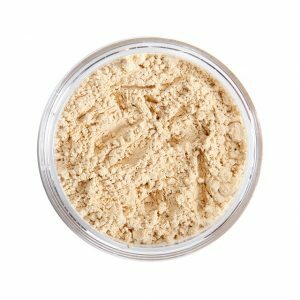 You can make your creation as dark or as light as you want by simply adjusting how much PRIIA Loose Mineral Foundation you sprinkle into the BEHAVE Untinted Finishing Powder. If you have leftovers of your customized finishing powder creation, simply cover it with one of the Minerals Mate Tray lids. BAM! You’ve got finishing powder for the next day! This entry was posted in PRIIA Mineral Makeup, Quick Tips: Makeup and tagged acne, beauty, breakouts, brush, cosmetics, finishing powder, PRIIA on October 4, 2017 by Kelley Maddison.